It's no secret that Mike "Mr. 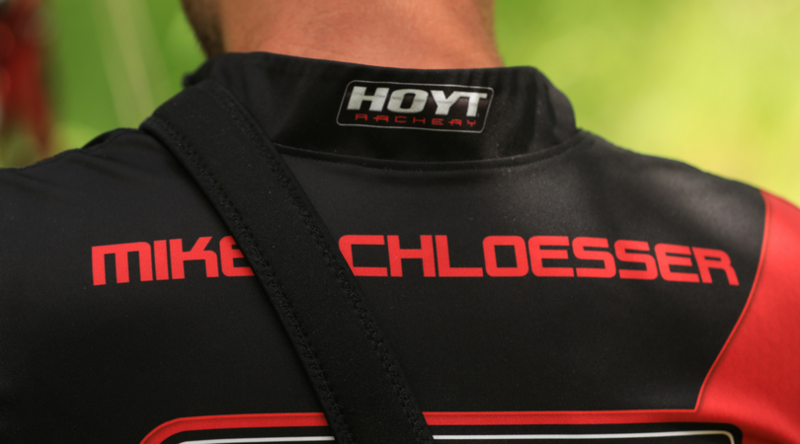 Perfect" Schloesser is something special in the archery world. A revered opponent to many, Mike has accomplished the gamut of podium finishes throughout his career - and isn't done yet.